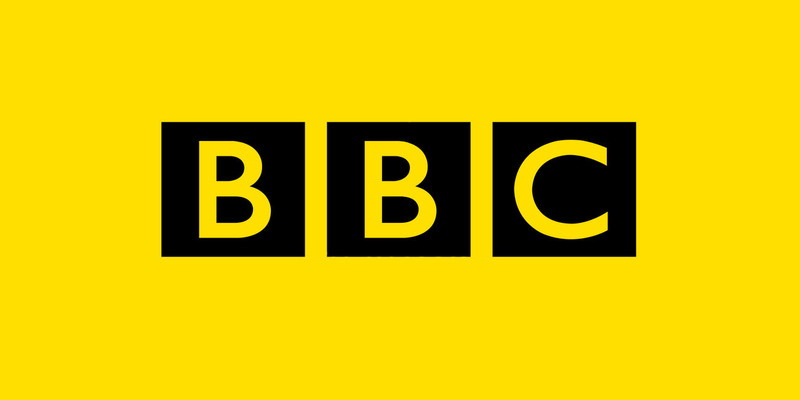 The BBC (British Broadcasting Company) is a hugely popular name. You may think of it as just another news network until you read some of these fascinating facts about them. Make sure you return for part two of this article, coming soon! This network has been around since the third decade of the 1900s and first aired in London in November of 1922. They’ve now been going strong for almost 100 years, more popular than ever. In 1957, the BBC aired footage of a family collecting spaghetti from the spaghetti tree in their yard. When viewers asked how they could grow their own, they offered instructions of placing a sprig of spaghetti in a tin of tomato sauce. This was done as an April Fools joke. Choose between French, Spanish, Italian, German, and a myriad of other options, and start learning now. Completely free on the BBC’s website. 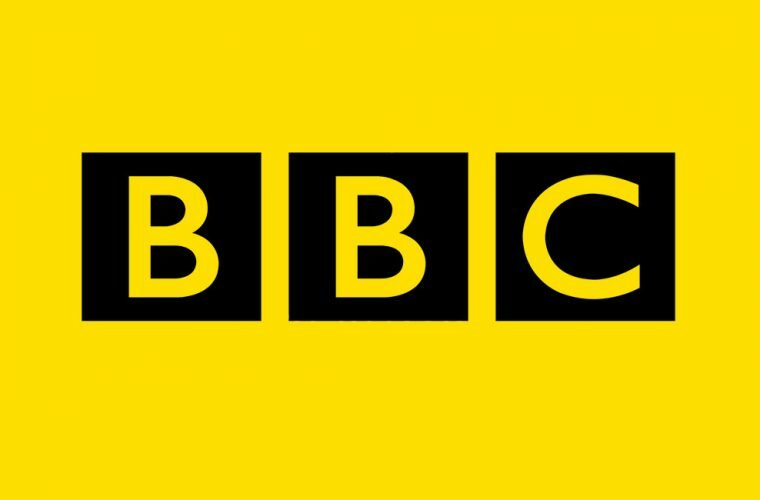 One day in 1930, the BBC announced on the air that “there is no news.” Instead of the regularly scheduled program, they played piano music all day. The network was about to wipe clean the Monty Python series so that they could use the tapes again. Terry Jones decided last second to save the tapes and buy them from the BBC to store in his attic. Filming tigers hunting out in the wilderness sounds like a dangerous feat. Instead of sending a human film crew to do the job, or giving up on the idea altogether (unthinkable!) the BBC trained a group of elephants to operate the camera equipment. In 2006, a man walked into the business headquarters looking to apply for a job. The folks at the BBC thought he was a magazine editor they were expecting that day and decided to interview him on live television. Check back soon for part two of this article, coming soon!